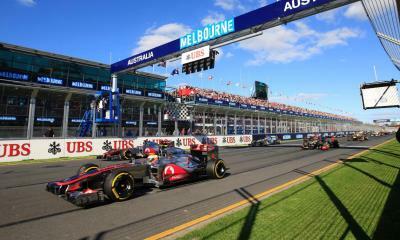 Full F1 weekend (Thu-Sun) your choice of ‘Senna or Schumacher’ Australian Grand Prix Grandstand. 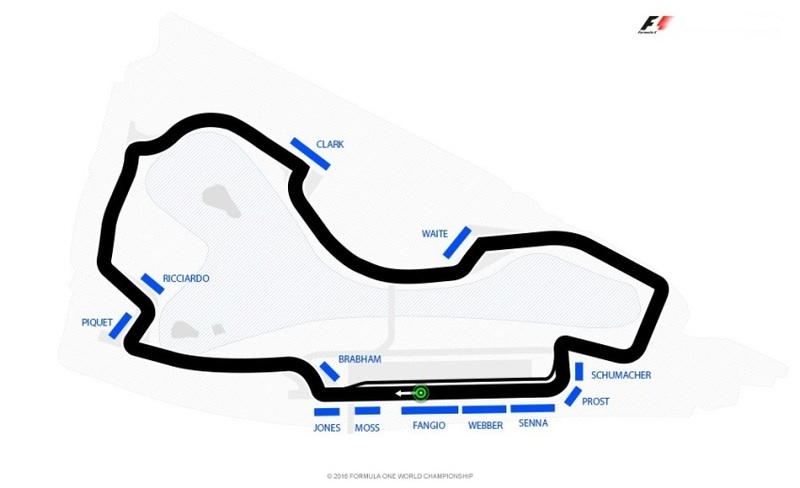 Full F1 weekend (Thu-Sun) your choice of ‘Fangio Three Corners’ Australian Grand Prix Grandstand. Conditions: Prices per person in NZ$, twin share on board basis and ticket category as listed above. Payment: NZ$500 per person non-refundable deposit at the time of booking. Balance is subject to exchange rate fluctuations and price is guaranteed only upon receiving full payment. Subject to availability and AIM Holidays T&Cs as listed on our website.